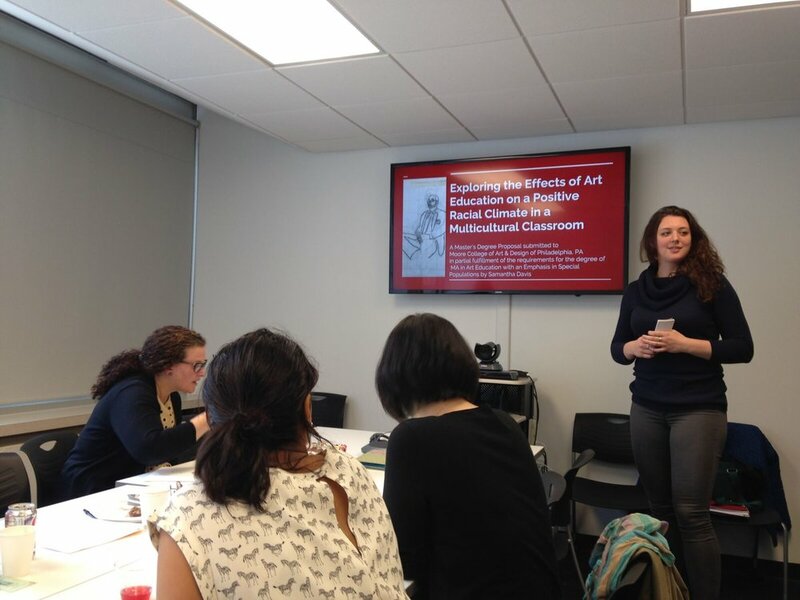 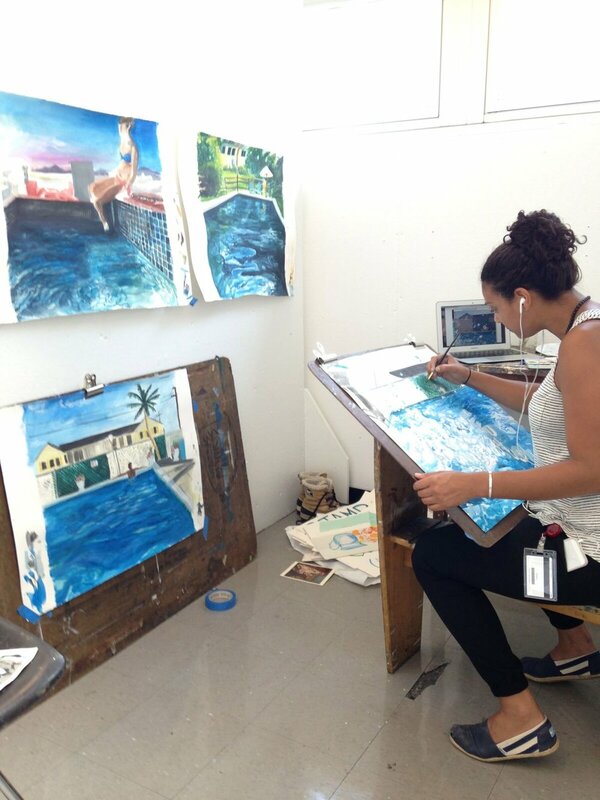 The Master of Arts in Art Education with an Emphasis in Special Populations is a rigorous program that trains and empowers art educators to develop skills for adapting and implementing strategies that enrich the lives of all learners. 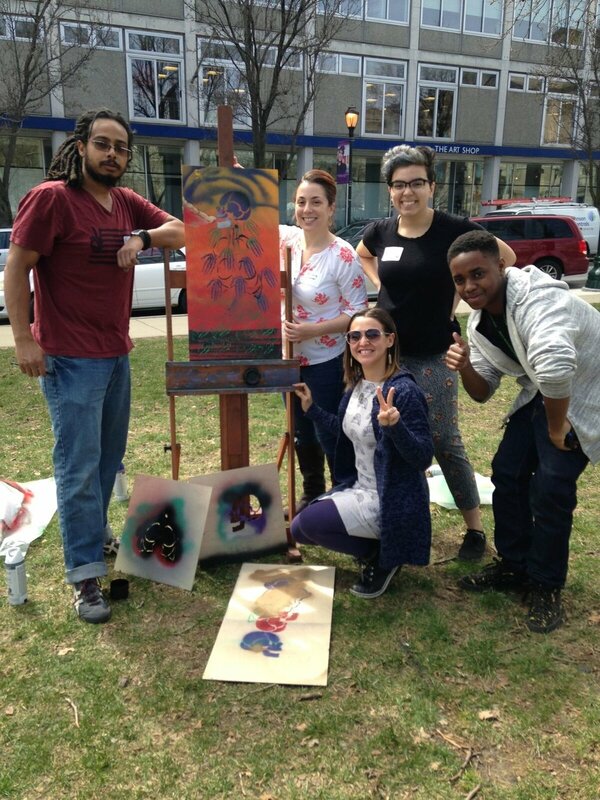 Our candidates develop and test innovative techniques through their action based research in a field setting, while critically assessing art education policies and documenting the study of contemporary art education issues for diverse learners. 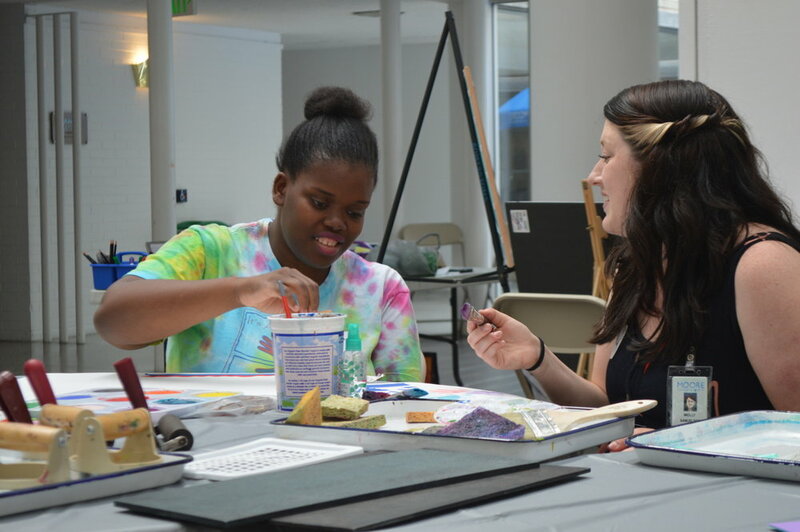 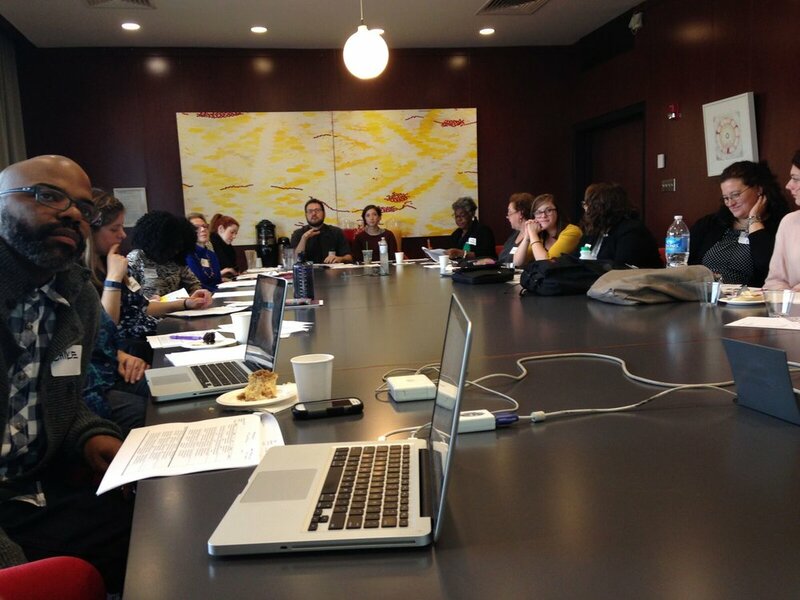 Our candidates graduate prepared to advance the development of art education.